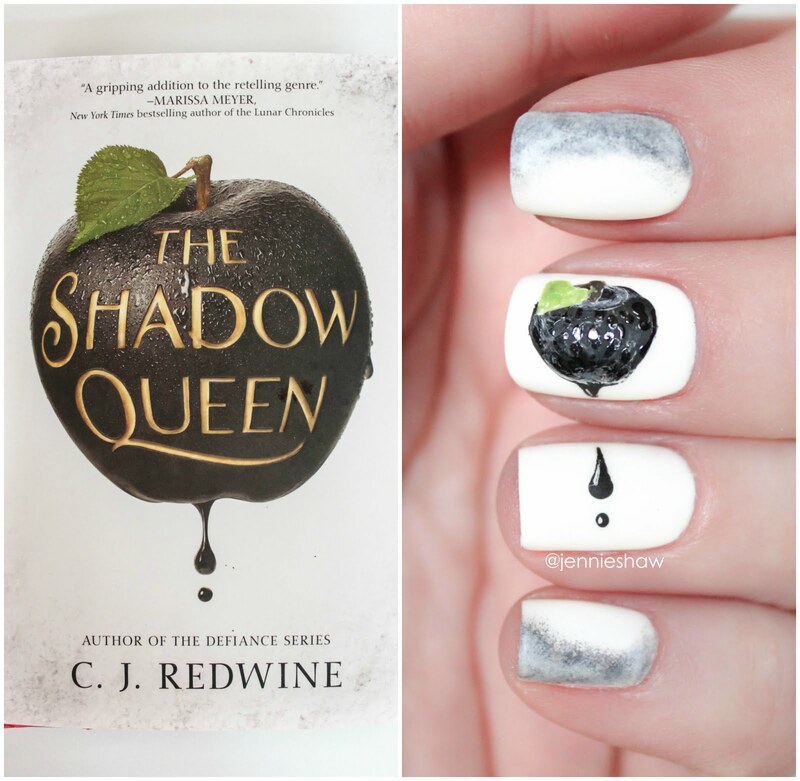 Mirror, mirror, on the wall, what’s my favourite fairytale retelling of them all? 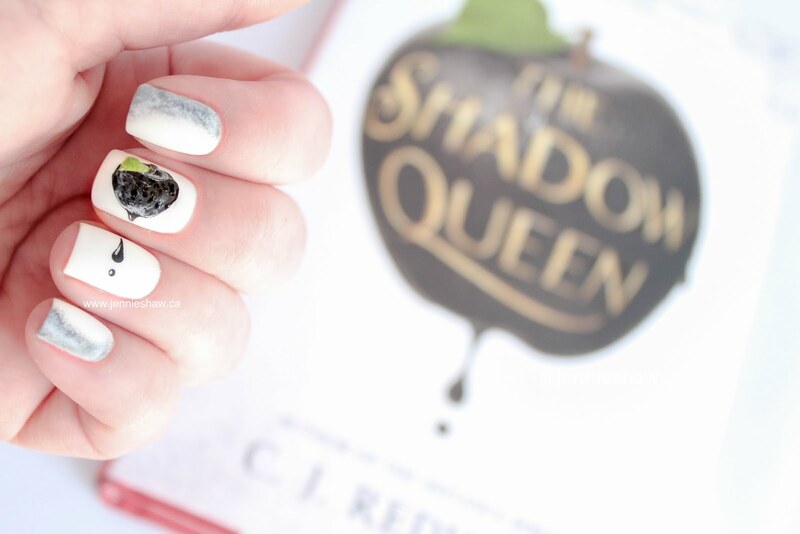 Spoiler alert: it’s THE SHADOW QUEEN. Haha! Although with that said, it could be argued that THE SHADOW QUEEN isn’t exactly a retelling, as much as it takes the essence of Snow White—loose characterizations and plot arc—and presents a brand new, kick-assy story. As the heroine, Lorelai's contradictions and sense of self made for a fabulous character. She's emotionally and physically strong, but also very tense—a character already at the end of her rope, which is a marvelous way to introduce a character. And not only is there one character whose back is pressed up against a cold brick wall of No Good Choice, but there are two, because after Prince Kol’s entire family is slaughtered by ogres, it’s up to him to save his kingdom. Have I mentioned that both Lorelai and Kol have yet to reach their 20s? Talk about a teenage nightmare. And even worse? With everything to lose, Lorelai and Kol take enormous risks, while magic abounds from the wicked queen, Irina, who's determined to keep Ravenspire under her control. In addition to the dark magical delights in THE SHADOW QUEEN, the fight scenes act as superb, action-packed pockets of awesome and I loved that Lorelai not only held her own, but was also unafraid to get her hands dirty. Magic is cool and all, but a gal’s gotta know how to scale a wall too. 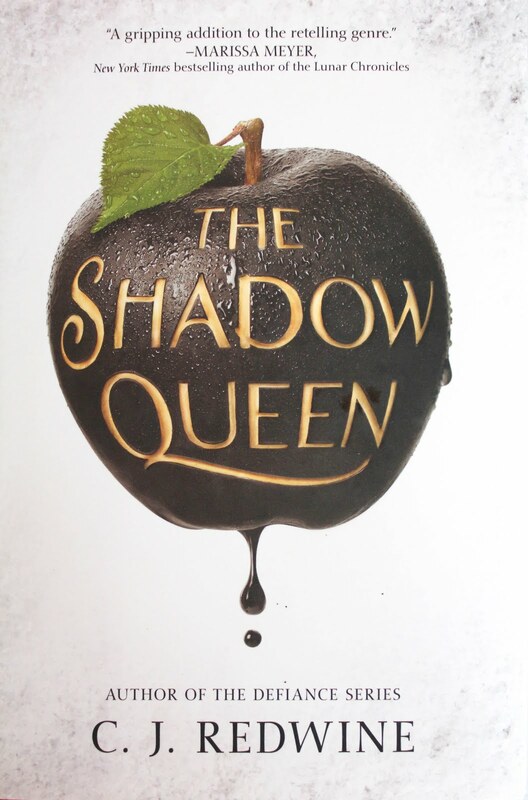 In sum, I’m all about THE SHADOW QUEEN. The pace moved along quickly and with a little romance thrown into all of the plot’s nastiness, the end result was a fantastic tale of vengeance, love, and loyalty. If you're into fairytale retellings where the damsel rescues herself, then this book is for you! As are your nails! I love that you got the wet, glistening details in there.